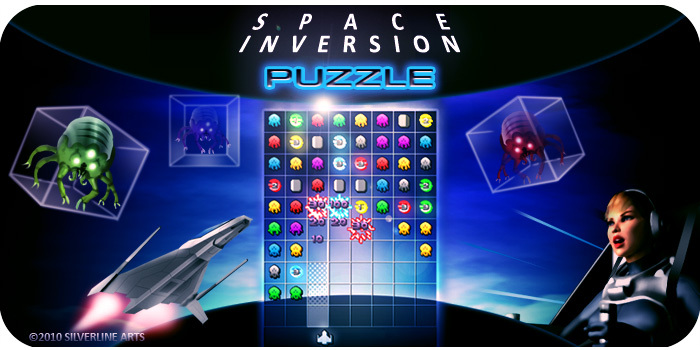 Can you stop the advancement of the alien invaders? use your fire and tractor beam to control and destroy the enemy waves. * Out of this world graphics and music.